A pack of 3 pieces of the i5s current clamps, specially configured to provide low current accuracy while taking measurements on secondary current transformers. 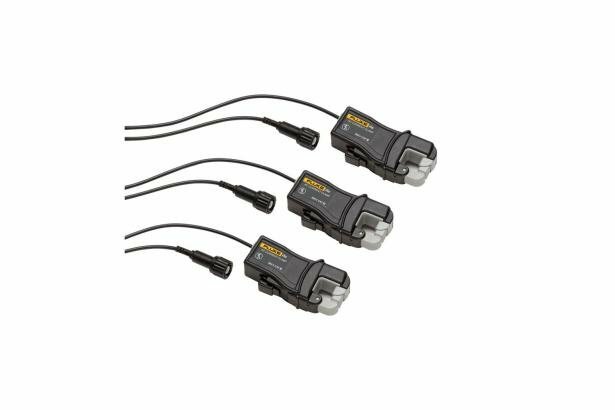 This cost-saving 3-pack is perfect for use with 3-phase tools such as the Fluke 434 or Fluke 435. The compact shape makes transporting and storing convenient. Takes accurate readings without breaking the circuit.